You can finally change your PSN ID on PlayStation 4, but this much-requested new feature doesn’t play nice with every game in the console’s extensive library. The feature is simple, anyone can change their PSN ID — and you can learn more about how to do it right here — and it works just fine with most games. There are only a handful that have been tested and experience significant issues. 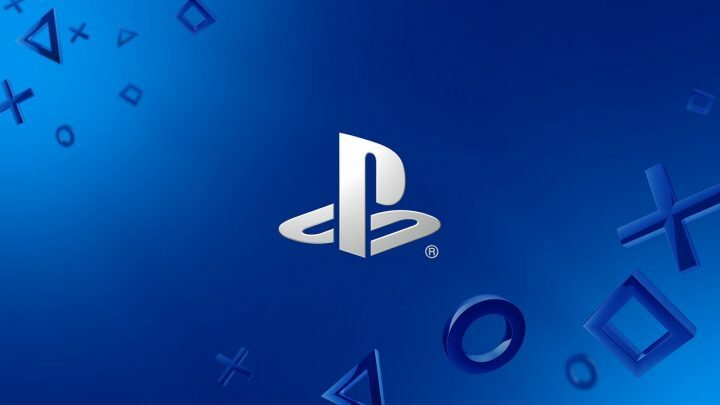 To help you decide whether it’s worth changing your PSN ID or not, we’ve compiled a complete list of PS4 games that are negatively effected by PSN ID changes. Sony has released a list of games that may experience ‘critical issues’ after a name change. Don’t worry, you won’t corrupt your PS4 or cause damage to your console, but you can lose progress — either in-game, or progress toward unlocking trophies / in-game rewards. Using the PSN ID change feature may cause permanent corruption / loss of progress in these games. If you’re willing to totally delete these games and start from scratch, that’s another option you can take before dedicating yourself to a name change. Be warned, some game progress can be purchased through DLC or in-game purchases. If you’re afraid of losing anything in these games, it’s better to hold off and avoid changing your PSN ID. The PS4 PSN ID change feature works fine with almost all games, but a small selection of games may experience serious issues. Standard Issues: Games may be reset to default settings. User accounts may become unlinked. Previous PSN ID may display when online or may not appear in-game, or in menus. A rare few games may experience critical issues. These games have much more sever problems, that may cause loss of progress. Standard Issues are only an annoyance — critical issues may cause loss of save files or trophy progress. Critical Issues: Loss of in-game or premium (paid) currency. Loss of in-game progress, or trophy progress. Parts of the game may not function properly — online or offline. Weigh the severity of these issues before committing to a PSN name change. Check out the full list below for all the games that have been identified so far.